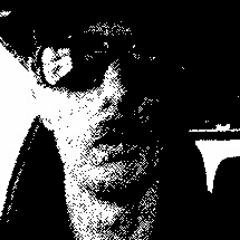 xdev who is part of @b4lc4nh4ck has hacked and dumped a few a heap of accounts from a bmwmoa.org, BMW Motorcycle Owners of America forums. The leak contains 2000+ accounts with this just being a small part of the full 43000 from the vBulletin based forums. the leaked data is in the format of username, emails and paswords which are encrypted.